Not all businesses out there will use WordPress in order to create websites. There are various situations in which people want to use other platforms. If that happens and it is your case, you can so easily end up not really knowing much about what you can do since most of the articles that talk about speeding up your website will be focused on WordPress. Unfortunately, in most situations the site speed is low because of the fact that the hosting package is not at all great. Keep in mind that it is vital for a site to be uploaded on a hosting package that is of a suitable quality. Dedicated hosting is always a lot better but it is expensive. Most site owners use shared hosting, which is not that great in terms of speed, especially when the provider adds many websites on the same server. Make sure that you only deal with highly reputable companies so that you can have better results. The content delivery network, commonly referred to as CDN, is highly effective in speeding up a website. Anyone can use this option, no matter what applications or platforms are used. CDN basically replicates the content you have on the server and then copies it on various servers located all around the world. When a visitor appears, he will receive content from the server that is the closest, thus making everything much faster. One of the most popular CDNs is CloudFlare. If the loading times of your site are low, you may want to consider it. However, other options are better for other people. Make sure that you learn all that you can about this so that you can make the correct choice. There are some people that think the best possible option is a server that is located as close as possible to their location. That is not the case. You need to think about the site visitors you have. In the event that they are located in another part of the world, it is a certainty that your website will not load as fast as you want it to. Test the load time from your location and from a location where you can find a large part of your visitors. Their experience counts more. If you use a database, you have to clean it from time to time. There are many applications that use MySQL and it is vital for everyone to basically make sure that the database will be optimized. You can start cutting back on the plugins and themes that are not needed and then delete things that you never use. As time passes, there are various items that appear and remain inside your database. 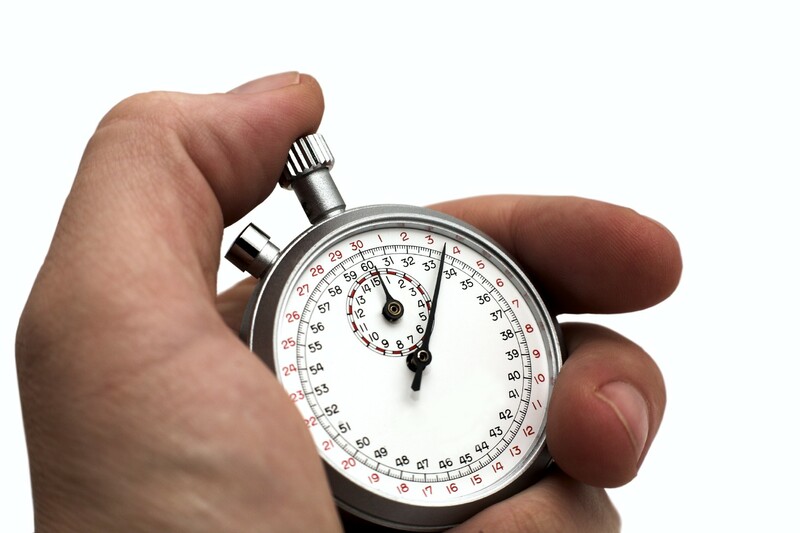 When you clean it up, there is a huge possibility that you would end up with a faster loading website. Remember that speeding up your site is important for the experience of the visitor and it also counts a lot because of the fact that website speed is a search engine ranking factor, according to all SEO specialists.